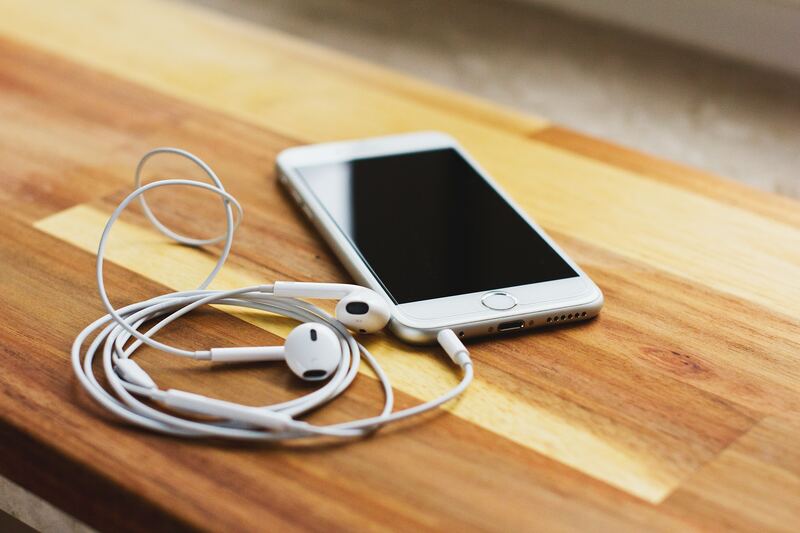 At the Oregon Institute of Occupational Health Sciences and Oregon Healthy Workforce Center, we are excited to announce the launch of a new podcast, “What’s Work Got To Do With it?”. Geared toward sharing the public health relevance of workplace safety, health and well-being, our podcast will dig into some of the science behind the biological impact of our environment, how conditions like work hours, occupational stress, and workplace safety can affect our health and what we can do to prevent negative consequences and promote well-being. The mission of “What’s Work Got To Do With It?” is to delve into how our workplace experiences can affect our overall well-being and interpret the science behind workplace safety, health and well-being research. Listen to our interview on OHSU Week about our podcast. The podcast team includes Helen Schuckers, Anjali Rameshbabu and Sam Greenspan. We invite guest speakers from the Institute, OHSU and the community. Learn more about the podcast and access show notes and transcripts at our OccHealthSci podcast page. Subscribe to our newsletter to receive notifications on newly released episodes. Download and listen on your morning or afternoon commute. Are you interested in being a guest on “What Work Got To Do With it?” Do you have ideas for topics? Contact schucker@ohsu.edu and we’ll be happy to chat more.